Global Radio has confirmed what it intends to do with two newly acquired stations in the North West of England. 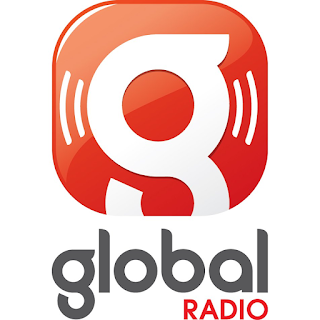 In November 2017, Global acquired The Bay and Lakeland Radio radio stations from CN Group. This March, The Bay will become Heart and Lakeland Radio will become Smooth. Heart will be broadcast from Lancaster and Smooth will be broadcast from Kendal. The move isn't a complete surprise: within weeks of acquiring the stations, Global had set up social media accounts for the two new stations giving away the broadcaster's intentions for The Bay and Lakeland Radio. Heart is the UK’s most popular commercial radio brand with 9.5 million listeners, and the home of feel good music. Smooth plays a relaxing mix of songs that its 5.7 million listeners across the UK know and love. This move adds a 23rd local station to the Heart network and a seventh station to the Smooth network.